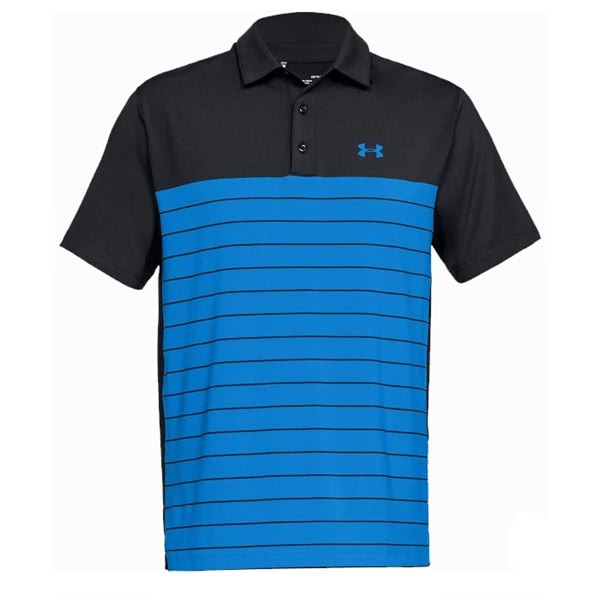 Under Armour have created the Men’s Playoff Colour Block Striped Polo Shirt to provide incredible comfort and moisture-wicking properties for year-round performance. An updated performance fit creates a stylish fit on the colour Block striped Polo Shirt. 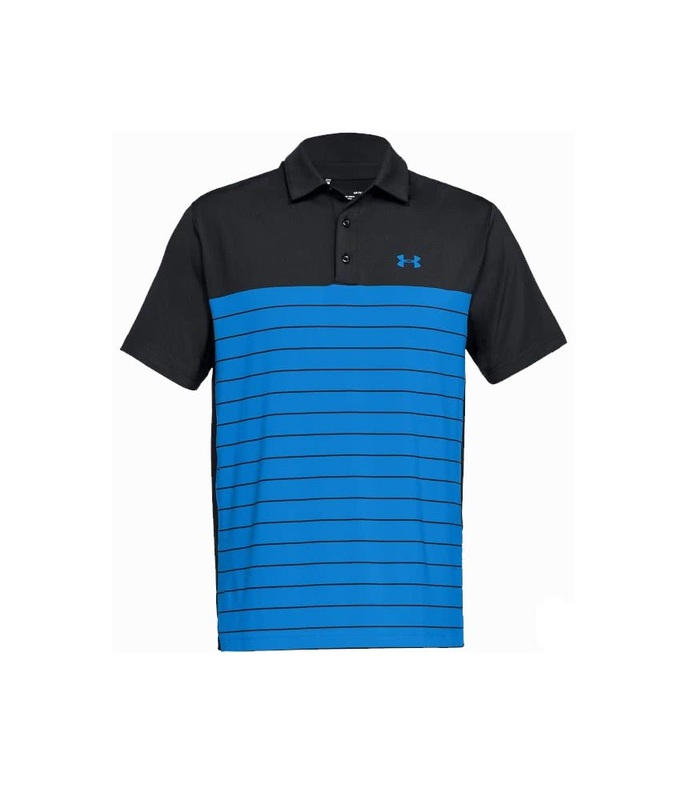 For the ultimate comfort and performance in all climates Under Armour have used their 4-way stretch construction to aid directional movement. 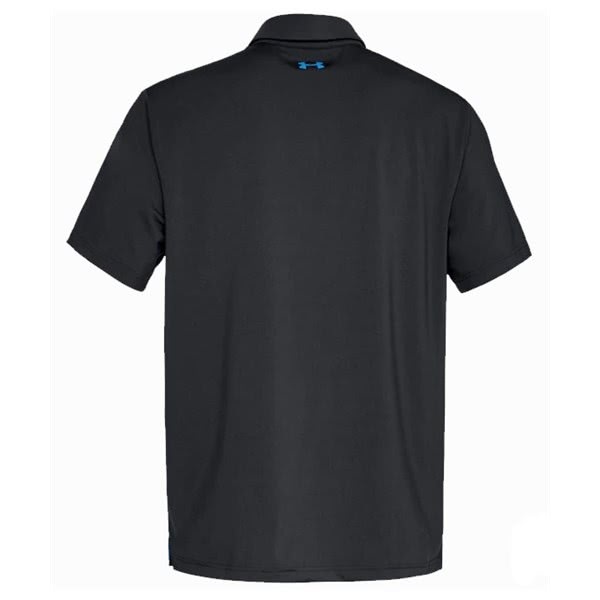 The fabric also features moisture-wicking, quick-drying and an anti-odour technology that copes with different climates. 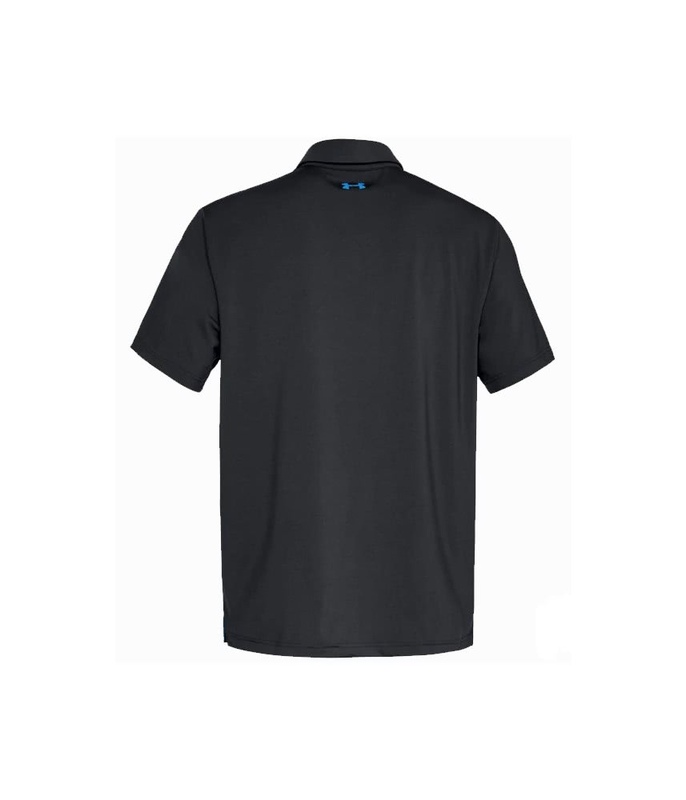 For year-round performance a UPF30+ helps protect your skin against the sun’s harmful rays.